Mr. Trent's Classroom: Decorate a Duck for Montessori Education Week! 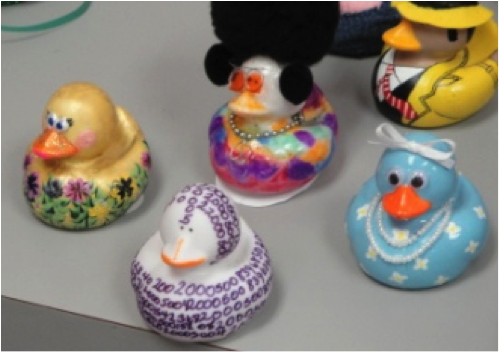 Help us celebrate Montessori Education Week through March 8th by decorating a duck! The theme is "Montessori Education Week Around the World". The ducks are $2 each, and all proceeds will go to the Montessori Education Society of Savannah.